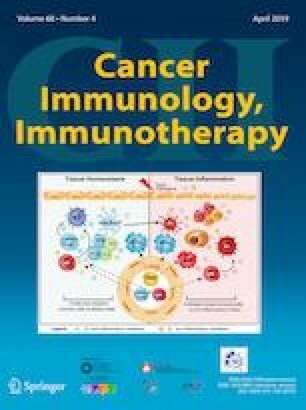 Mounting evidence has accumulated on the critical role of the different myeloid cells in the regulation of the cancerous process, and in particular in the modulation of the immune reaction to cancer. Myeloid cells are a major component of host cells infiltrating tumors, interacting with each other, with tumor cells and other stromal cells, and demonstrating a prominent plasticity. We describe here various myeloid regulatory cells (MRCs) in mice and human as well as their relevant therapeutic targets. We first address the role of the monocytes and macrophages that can contribute to angiogenesis, immunosuppression and metastatic dissemination. Next, we discuss the differential role of neutrophil subsets in tumor development, enhancing the dual and sometimes contradicting role of these cells. A heterogeneous population of immature myeloid cells, MDSCs, was shown to be generated and accumulated during tumor progression as well as to be an important player in cancer-related immune suppression. Lastly, we discuss the role of myeloid DCs, which can either contribute to effective anti-tumor responses or play a more regulatory role. 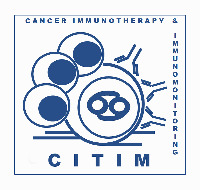 We believe that MRCs play a critical role in cancer-related immune regulation and suggest that future anti-cancer therapies will focus on these abundant cells. 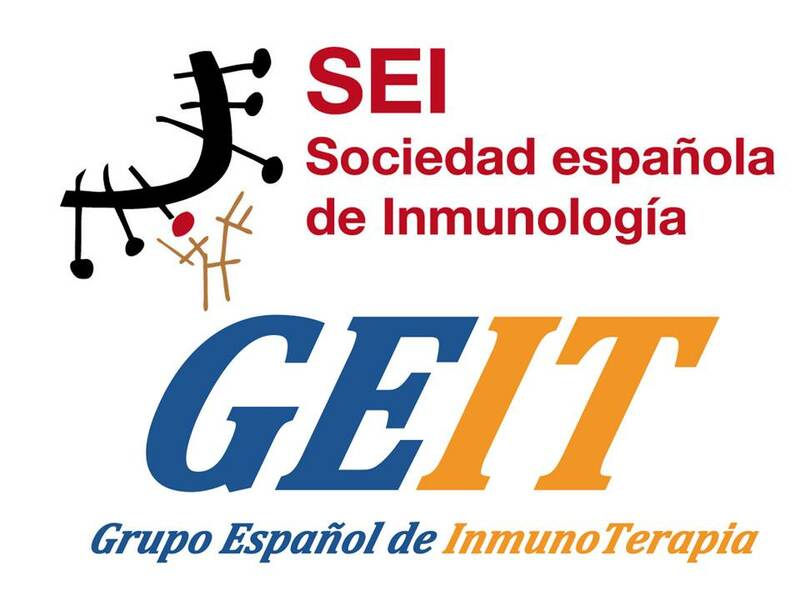 This paper is part of a Symposium-in-Writing in Cancer Immunology, Immunotherapy by members of the European Network of Investigators Triggering Exploratory Research on Myeloid Regulatory Cells (Mye-EUNITER network). VU, ZGF: writing and revision of the manuscript, revision of the tables and figures. GA, JB, SB, JAVG, JJ, HAP, KCMS, JFS, KS, MV: writing and revision of the manuscript and preparation of the tables. YPC, IS: preparation of the figures. XH, SM, YS: revision of the manuscript and figures. This work was supported by COST (European Cooperation in Science and Technology) and the COST Action BM1404 Mye-EUNITER (http://www.mye-euniter.eu). COST is part of the EU Framework Programme Horizon 2020. 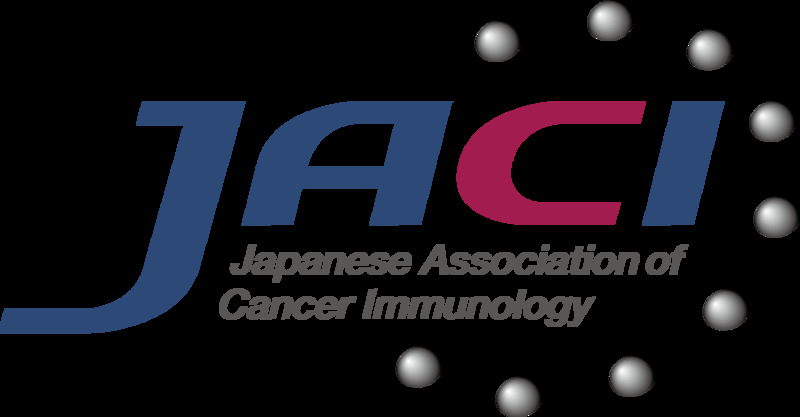 This work was also supported by Grants from the Cooperation between German Cancer Research Center (DKFZ) and Ministry of Science, Technology and Space of Israel (MOST) in Cancer Research (CA181 to V. Umansky and Z.G. Fridlender).